Domestic violence related crimes include spousal abuse, cohabitant abuse, domestic battery, child abuse, child endangerment, elder abuse, criminal threats, and even vandalism. 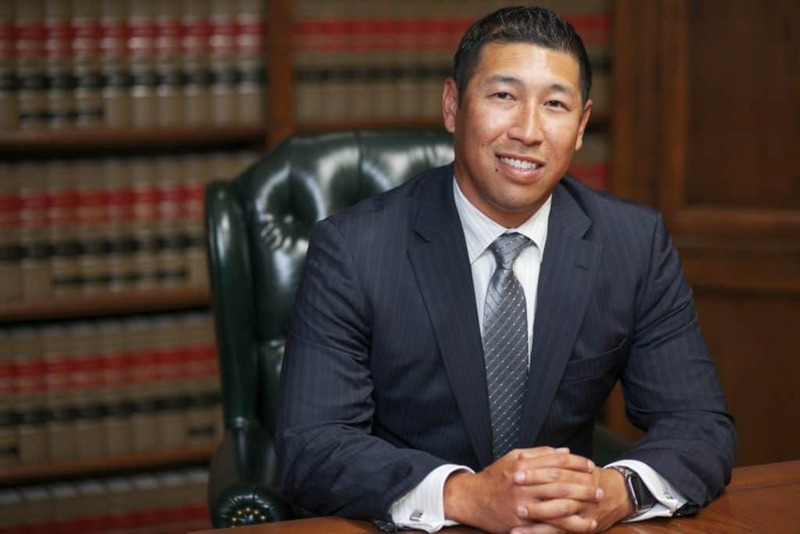 Due to the vast majority of crimes involving domestic violence going largely unreported, prosecutors and law enforcement in Orange County take all allegations of domestic violence very seriously. The response is often swift and aggressive, and the punishment range for conviction can vary between unsupervised probation with anger management to long state prison sentences. Where your case falls within the penalty range depends on a number of factors such as the specific domestic violence offense you’re accused of, your prior criminal history, the extent of the victim’s injuries, and whether minors were present at the time of the domestic assault. Corporal Injury to a Spouse (PC 273.5) – Also prosecuted as cohabitant abuse, this domestic violence offense involves committing a violent act of assault and battery resulting in a traumatic condition or visible injury. In order for you to be charged with PC 273.5, the alleged victim must be your former or current spouse, cohabitant, or a person you had previously or currently have a dating relationship with. Domestic Battery (PC 243(e)1) – Viewed as a less serious domestic violence offense than PC 273.5, domestic battery shares many elements similar to corporal injury to a spouse or cohabitant. However, the primary distinguishing aspect in a domestic battery charge is that an injury (visible or not) to the victim is not a required element of the crime. Child Abuse (PC 273d) – Domestic violence cases involving allegations of child abuse pose many challenges to an already complex area of domestic violence defense practice. Described as inflicting cruel or inhuman corporal injury to a child, child abuse can be charged as either a felony or misdemeanor crime. Furthermore, the Department of Child and Family Services (DCFS) or Child Protective Services (CPS) can conduct an independent investigation into your fitness as a parent even if child abuse charges rejected or dismissed. Child Endangerment (PC 273a) – Similar to child abuse, child endangerment is defined as permitting a child to be placed in a dangerous situation where his or her health or life is endangered. An injury or traumatic condition is not a required element of child endangerment as with cases involving child abuse accusations. However, much like child abuse arrests, allegations of child endangerment can also trigger CPS or DCFS action. Child endangerment charges in Orange County are often filed as an additional count on a criminal complaint involving allegations of domestic battery or spousal abuse when the incident is alleged to have occurred in the presence of a child. Criminal Threats (PC 422) – In the heat of the moment during an argument, verbal threats are often made. Whether you actually intend to carry out the threat or not, it is a potential felony or misdemeanor crime to make threats in person, by phone, or by any form of electronic communication. Much like domestic battery, criminal or “terrorist” threats do not require an injury as an element of the crime. As a felony, criminal threats is a strikeable offense under California’s 3 Strikes Law. Orange County domestic violence cases usually begin with your arrest. However, in many cases, police may elect to investigate the accusations against you before deciding to arrest you or submitting their filing recommendation to prosecutors. Known as a prefile investigation, this phase of the criminal process involves detectives contacting witnesses and the alleged victim for statements and to gauge their level of cooperation. 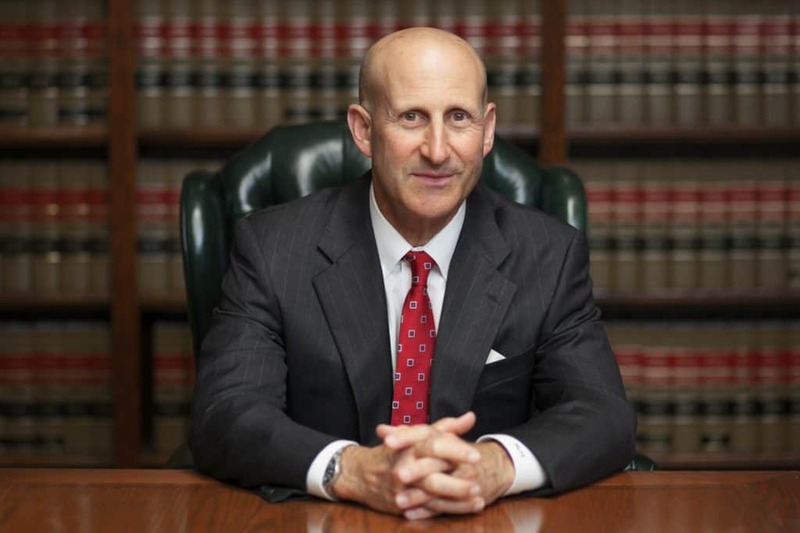 OC criminal defense lawyers, Paul Takakjian and Stephen Sitkoff are former special prosecutors with a unique legal defense insight acquired from their years of previously prosecuting domestic violence crimes. Mr. Takakjian is a Certified Criminal Law Specialist who holds a Distinguished rating from Martindale-Hubbell. Mr. Sitkoff is among less than 5% of attorneys who are recognized by Super Lawyers while maintaining a Preeminent rating from Martindale-Hubbell. Huntington Beach, Seal Beach, Westminster, Costa Mesa, Irvine, Newport Beach, Orange, Fullerton, Santa Ana, and Anaheim.